Football is on a great run. The sport has gained a lot of popularity in recent years and in return, there has been a massive inflow of money. The top 20 most valuable Football teams in the world are worth an average of $1.69 billion altogether, which is 14% higher than in 2017 and 17% higher than the average in 2013. Within these years of growth, top teams have been able to take advantage of the popularly to increase their financial strength while others have invested in clever deals that have helped increase their fortunes. It’s without a doubt that player performances on the pitch have a huge impact on the financial value of a club, but behind the scenes, the management and officials also have a huge role to play in ensuring that a club grows financially. The richest football players in the world are also without a doubt the best players, with the likes of Lionel Messi of Barcelona, Cristiano Ronaldo of Juventus and Neymar of PSG. But what about the football clubs themselves? How much are they worth and who owns them? Stick around and well break down the world’s most valuable football teams in the 2016/2017 season. If you would like to see the biggest and most popular clubs in the world you can see that here as well. How have we worked this out? Well it’s based on a few sources including Forbes and Deloitte and we have looked at the value of the club, but also very importantly the revenue the club is bringing in. Who are we to have an opinion on this? Well as we say it just an opinion. We specialise in football fan and supporters travel, so if you ever need group transport for any reason you can look to us for coach and mini-bus hire. We will get you to the action in comfort and style. 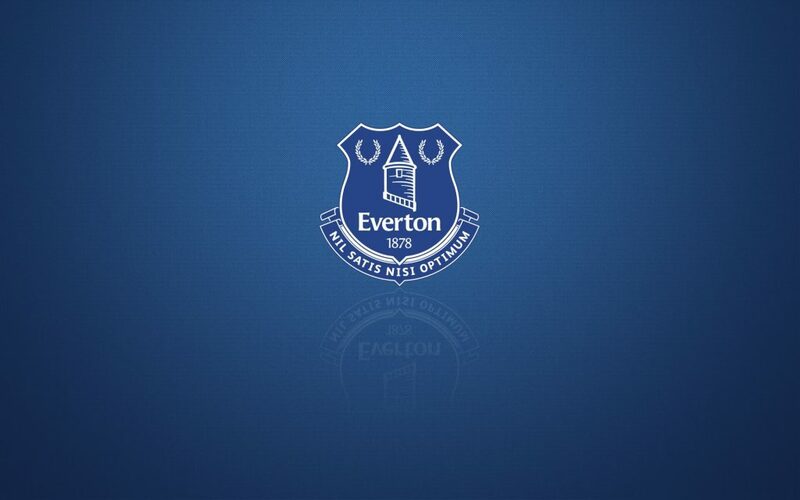 Everton is a massive English top-flight football club that has competed in the top division for 114 seasons. In Everton’s football clubs existence, the club has spent only 4 years outside the first division and in the process have managed to clinch the title 9 times and 5 FA cups. Everton won their 5th league title in 1939, but fell down the ranks due to the Second World War which wasn’t kind to the club. The fortunes changed for Everton in the mid 80’s, when Howard Kendall took over as manager. They won the FA cup in 1984 and won their first double the following year. The title in 1987, with Kendall, was their last league title the club won. Everton hasn’t been very lucky in the Premier League era, only winning the FA up in 1995. The club was a regular in the bottom half of the English Premier League table, but David Moyes brought in a mini-resurgence leading the club to a 4th place finish and made them FA Cup finalists in 2009. The club’s earnings were £171.2 million last year, and the valuation stood at £369 million. 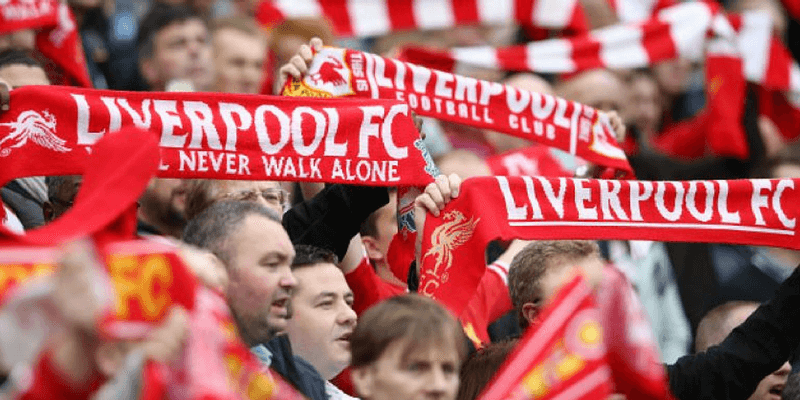 Nonetheless, their consistency in being in the top half of the English top-flight football and participation in European tournaments has strengthened their financial muscle and has cemented their brand in Britain. 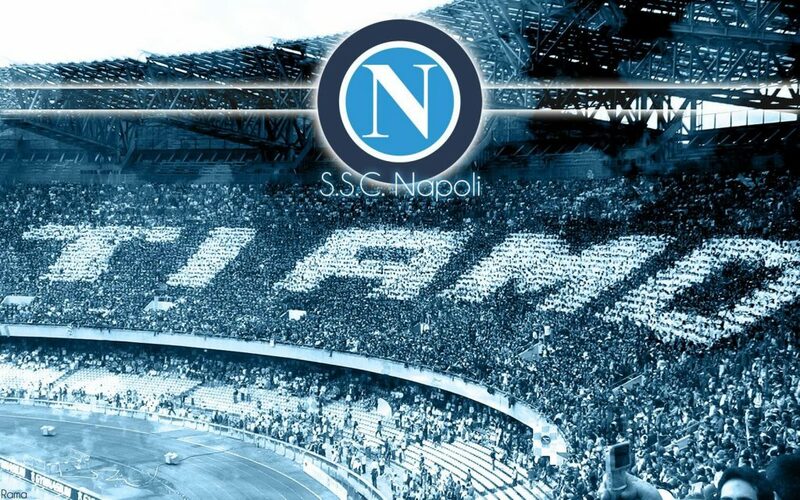 For a few years now, Napoli has been a top team in Italy alongside Juventus. They took the league by storm last season with some stunning performances but were unlucky to finish second in the league. While they did not clinch the first spot, Napoli brought forth some amazing performances that helped strengthen their financial position. The club is owned by Filmauro S.r.l., an Italian media company, is valued at around £370million and recorded a decent revenue of £172.5 million in the 2016/17 season. What boosted their revenue was their European adventure reaching the round of 16 of the Champions League. The club has worked diligently to improve their brand name and get a much-needed boost in their wealth in recent years and they are making great strides in the Serie A this season. Deloitte hints that the club is on an upsurge and the best is yet to come. Formed in 1885 by members of the St. Mary’s Church, the iconic red and white team trace their roots back to the church, which is still a big part of the clubs identity. The club has spent a considerable amount of cash in recent history and it’s quite surprising that the only major honour they have to their name is the 1976 FA Cup. Nonetheless, the club has a colourful tradition and have an array of great players who have worn the red and white jersey and made Southampton a household name in English football. The club has a rich youth academy that is known to produce top talents and providing them with the maximum opportunity to grow their gift. It was in 1966 that Southampton reached the first division where they struggled to remain afloat for eight years. During this stint, they beat Manchester United to the FA Cup trophy and came close to beating Nottingham Forest three years later but couldn’t. After the FA Cup final loss in 2003 and relegation in 2009, Southampton faced a lot of financial difficulties. In 2010 however, businessman Markus Liebherr took over the £210m club and it took him only two years to get the club back to top flight English Premiership. Zeelo is working with Southampton FC to bring fans direct to St Mary’s stadium. If you need to book travel to the stadium you can find it here. After a rather disappointing season in the premier league last season, West Ham has had to show off their financial muscle in the transfer window. The club spent over $100 million in the summer transfer window and the team has seen a resurgence in result. West Ham is quite a unique beat in the football world, also known as cup specialists and has been able to bag three FA Cup trophies in their history. Since the early 1950’s, the club has had a reputation of a resourceful academy with many talented players coming through the ranks. Ted Fenton’s remarkable philosophy will always be remembered by the club for the impact he had in making the youth school an integral part of the club. During this era, the hammers had a talented team led by Bobby Moore who ended up being one of the most celebrated footballers at the time. Today, West Ham is still a force to reckon with, having brought in new reinforcements in the summer. 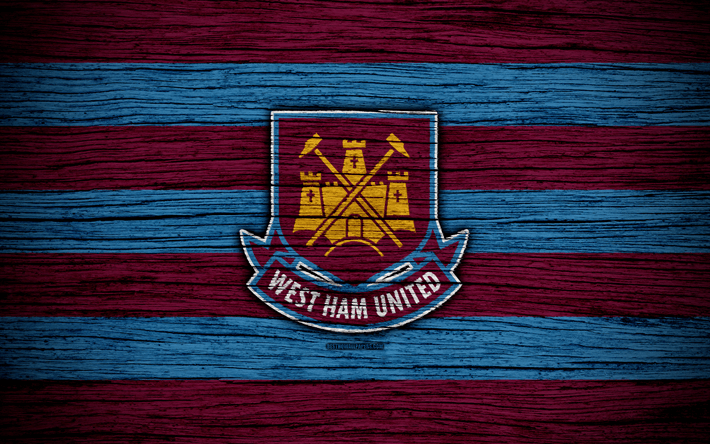 The club is under the ownership of a wealthy tycoon David Sullivan who has immeasurably worked to improve the club’s valuation that stands at an impressive £578 million. Zeelo specialises in West Ham travel to games. You can also book your own private coach or mini-bus through us anytime. 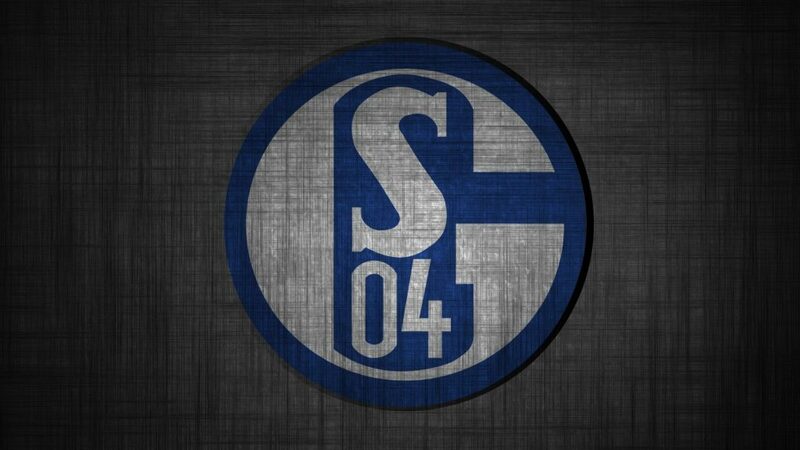 One of Germany’s most celebrated clubs Schalke 04 has maintained decent consistency, finishing in top 4 in the German top flight league enabling them to qualify for the champions league for a number of seasons. Schalke is a well-known brand thanks to the consistency that the club has maintained despite the fact they have not won any cup for a while now. The club is valued at an impressive £541 million and recorded a revenue of £197.8m last year. Unlike other European clubs who spend big during the transfer window, Schalke is not known to show off their bank accounts. That doesn’t necessarily mean that they are broke! The club’s finances have been flying high actually, making them one of the richest football clubs in the world. One of Italy’s elite football clubs Inter Milan has to some extent fallen short of their glory days. Their recent disarray can be attributed to lack of a coherent management and the club is quite off the mark in the Italian charts. Despite all their troubles behind the scenes, the club managed to qualify for the UEFA Champions League next season which could change their fortunes for the better. 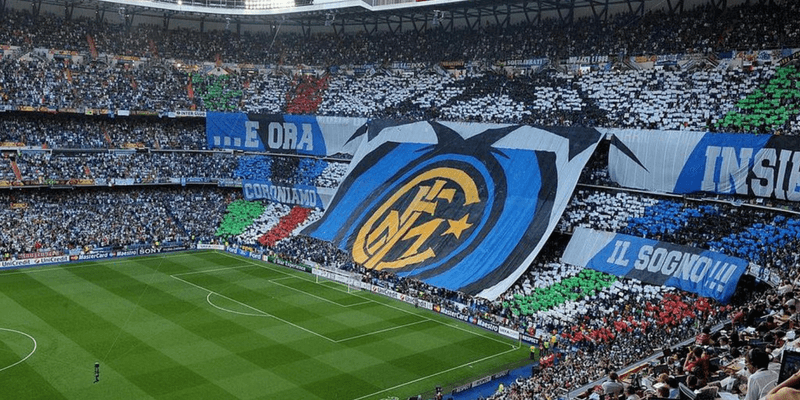 Founded in 1908, Internazionale Milano commonly known as Inter Milan is owned by a number of shareholders including Suning Holdings Group (68.55%), International Sports Capital (31.05%), Pirelli (0.37%) and other shareholders (0.03%). The club has won 30 domestic trophies, putting it on par with their closest rivals AC Milan. Of these, are 18 league titles, 7 Coppa Italia and 5 Suppercoppa Italiana cups. In the 2016/2017 season, Inter Milan recorded a decent turnover of £225.2m in revenue earned and the owners are doing a great job of keeping the club afloat. Recent performances show that the club has started to gather some traction and could come back as a major footballing force. These improved performances could further improve their current valuation- £ 464 million. Leicester City stunned the world a few years ago by clinching the Premier League title straight from the second division. They might not have been able to repeat that feat again in the 2016/2017 season but have retained their attractive brand nonetheless. The fairy-tale story of winning the league with a ‘cheap’ squad put Leicester city on the world map and also gave the club a huge financial boost. Tragically the club’s owner Vichai Srivaddhanaprabha died in a helicopter crash with 4 others on the 27th of October 2018. 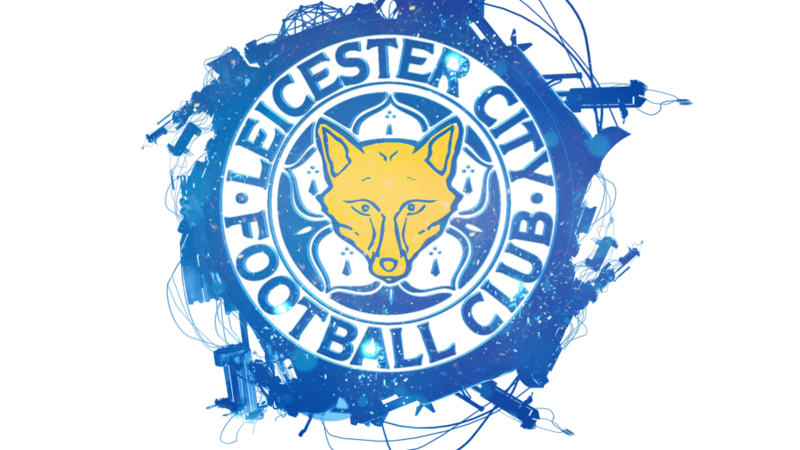 The club is owned by the King Power International Group, Thailand’s leading travel retail group based in Bangkok. Despite being unable to repeat their impressive run, Leicester City still stands as a wealthy club recording a revenue of £233 million last year. Their current valuation stands at £588 million, which proves how one season of success in the English top flight can transform a “small club” to one of the richest football clubs in the world. For the past few years, Atlético Madrid has been resilient to show that Real Madrid is not the only dominant force from the Spain capital. Under their current manager Diego Simeone, Atlético Madrid has made some significant strides with the most noticeable one winning the UEFA Europa League and reaching the Champions League final. We can effectively say that Atlético Madrid is the only club in recent years that has been able to disrupt the dominance of Barcelona and Real Madrid in La Liga. In 2014, the club won the La Liga having won the Europa League and Copa Del Rey in the previous years. In the 2016/2017 season, Atlético posted a club record revenue of £234.2m which mostly came from commercial deals and TV income. The club’s recent move to a 68,000 capacity Wanda Metropolitano stadium should increase their revenue for forthcoming years. 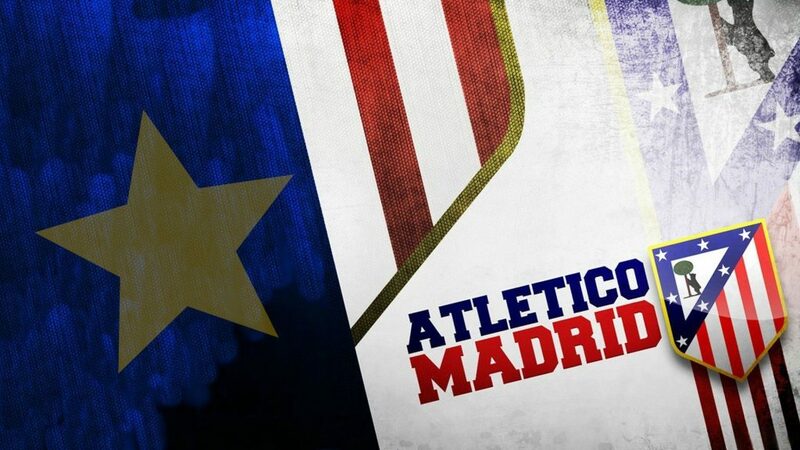 Atlético Madrid is now valued at £650 million. 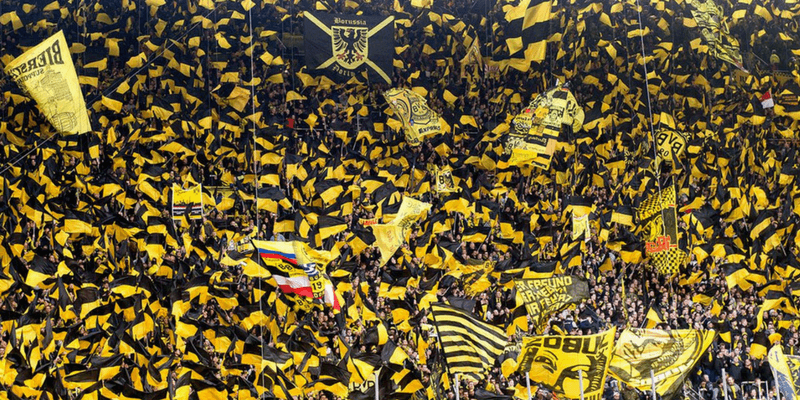 It is true to say that Borrusia Dortmund has lost their pace at the top of the German Bundesliga since the departure of Jürgen Klopp, but despite this has maintained a decent record of staying within the top three every season. However this 2018/19 (at the time of writing) Dortmund are sitting strong on top of the league! May this be the year they put one over their Munich rivals? The club was founded in 1909 by a group of youths. The club has since then grown from strength to strength, winning silverware and attracting fans all over the world. Judging from the numbers, Borrusia Dortmund is the most popular football club in Europe, period. Dortmund is a regular in the Champions League, and is well known for their attractive and attacking style of football brought forth by Jürgen Klopp. Dortmund is pretty wealthy, despite not showing it much on the outside. This wasn’t always the case as the club went through a period of serious financial troubles in early 2000, even winning the Bundesliga wasn’t enough to turn the tide around. Klopp’s arrival in 2008, however, changed the team for the better, making them the only true challengers to Bayern’s dominance in Germany. Klopp has now jumped ship for England’s Liverpool but Dortmund still look like a Europe elite cub and won’t fade away anytime soon. The club secured a sponsorship with Coca Cola and Germany’s airline Eurowings, and are looking into further revenue from broadcasts next year. The club earned £285.8m worth of revenue in 2016/2017 and is now valued at £690 million. Spurs has grown into a real English force in recent years, playing some good football and simultaneously increasing their wealth. 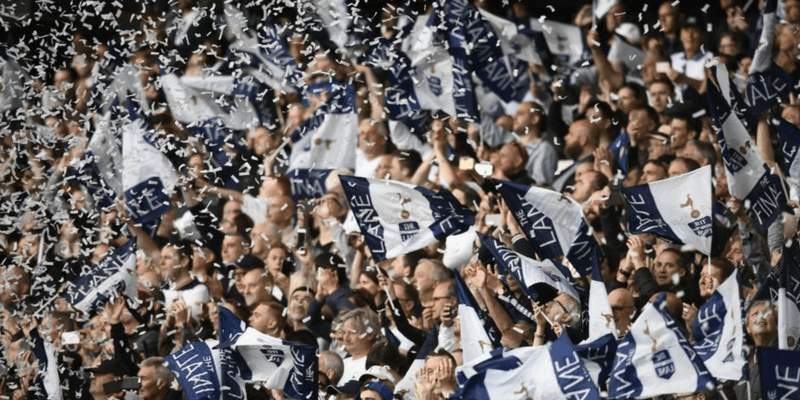 Consistent excellent performances from their key players Harry Kane and Christian Eriksen has enabled the club to acquire new fans and dazzle others in the premiership. Tottenham managed to finish second in the Premier League and recent participation in the Champions League has created a financial windfall. The club is owned by ENIC Group (formerly English National Investment Company) an investment company focused on sports and media. Their success on the pitch has paid dividends with increased brand value, recording a revenue of £285.8m and a valuation of £923 million. From the lot, broadcasting alone brought in £77.8 million which shows that Spurs have grown and can now compete with top clubs in the Premier League. Zeelo runs routes for fans to Wembley and the new White Hart Lane Stadium. You can see the Spurs travel here. 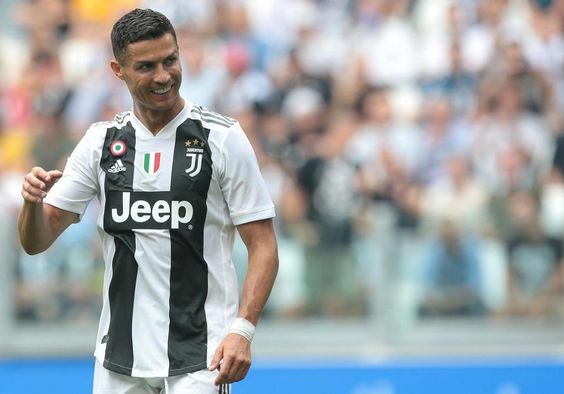 Valued at £1 billion, Juventus have grabbed all the headlines already by acquiring the signature of one of the richest and most talented footballers around, Cristiano Ronaldo. The old lady has had complete dominance in Italy having won the Scudetto seven consecutive times and are looking to expand their dominance to the Champions League. Their dominance over the years and consistency at the highest level for many years has had a major financial boost to the club. The club is owned by Agnelli family, an Italian multi-industry dynasty. Juventus made a second appearance in the Champions League final in the last three seasons but have been unable to secure it recently. The signing of Cristiano Ronaldo, a 5-time Ballon d’Or winner, however, is aimed at changing this fact and increase the clubs wealth even further. Jürgen Klopp came to Liverpool and with him came his free-flowing football coupled with ruthless attacks. In the 2016/2017 season, Liverpool managed to score the second highest number of goals after Manchester City and also reached the UEFA champions league finals. Today, Liverpool is valued at a staggering £1.4 billion and recorded a revenue of £364.5 million in the 2016/2017 season. Liverpool football club has long been synonymous with fame and glory both domestically and internationally. The club is mostly remembered for their remarkable 3-0 comeback to beat AC Milan in the Champions League final in 2005. The club has been able to produce world-class players over the years and also sell players at extraordinarily high prices, improving their wealth. Liverpool is owned by an American sports company Fenway Sports Group. The club recorded a record earning in revenue last year mostly because of the increase in broadcasting income. Deloitte says that Liverpool can only go higher in ranking with their successful performances and increased commercial growth. You can book a coach to Liverpool games through Zeelo. 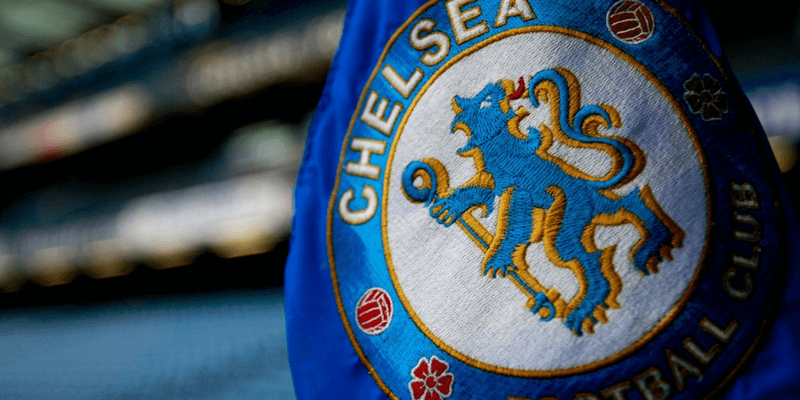 Under the reign of their Russian billionaire Roman Abramovich, Chelsea has maintained their position as one of the wealthiest football teams for a number of years now. The owner has invested a lot into the club in the hopes of attracting world-class talent, especially in recent years. The blues have prospered under Roman Abramovich and have shown their financial muscle in the transfer window a number of times acquiring top talent for top dollar. The owner was able to pay the clubs debts and also acquire the controversial José Mourinho who changed the club for the better. Chelsea won back-to-back Premier League titles in 2005 and 2007 and also managed to secure the FA Cup in 2007 as well. Even after Mourinho’s departure, the club continues to be a dominant force in football winning the EPL title, a Champions League cup, and the Europa League. After winning the title in the 2016/2017 season Chelsea’s income was further boosted by a sponsorship deal with Carabao bringing their commercial income to £139.8 million and overall valuation to £1.5 billion. Paris Saint-Germain has really imposed themselves as one of the richest football clubs in recent years with exorbitant signings. The club recently acquired player Neymar for over £200 million as well as talented superstar Killian Mbappe on loan with a view to buying. This was after the club lost out the league to Monaco in the 2016/2017 season. 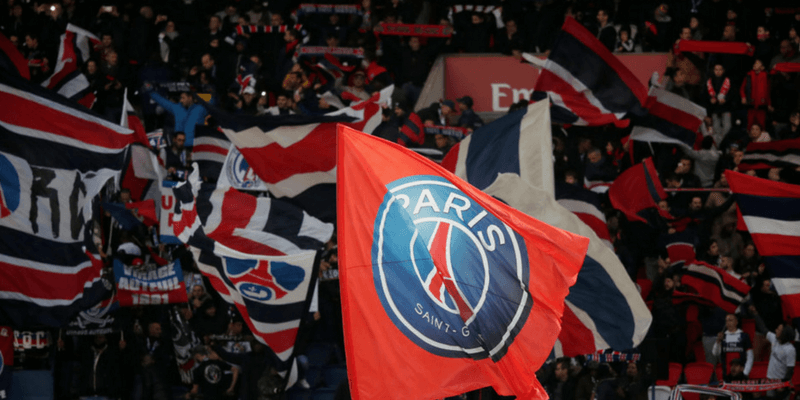 It has not always been rosy for PSG who had severe mismanagement that led to the decline of the club before the arrival of their new owners Oryx Qatar Sports Investments (QSi). The arrival of stars into the club led the team into three consecutive league titles from 2013 to 2015. The club’s owners are responsible for its upsurge, converting them into one of Europe’s elite clubs. PSG are now valued at £702 million and recorded an earning of £417.8m. Deloitte states that the ambition of the club to win the Champions league will increase the wealth of the club. Arsenal is going through a rough patch after failing to qualify for the Champions League for the second consecutive season and having to let go off their longest serving coach Arsene Wenger. Although Wenger did not perform very well from the outside, he did a good job at ensuring that the clubs financial position was always at its best. Under Arsene Wenger, Arsenal played very attractive football that led them to have the longest unbeaten streak in English top-flight football. The former manager was well known for his philosophy of developing young talent rather than sourcing them from the market despite their huge financial muscle. 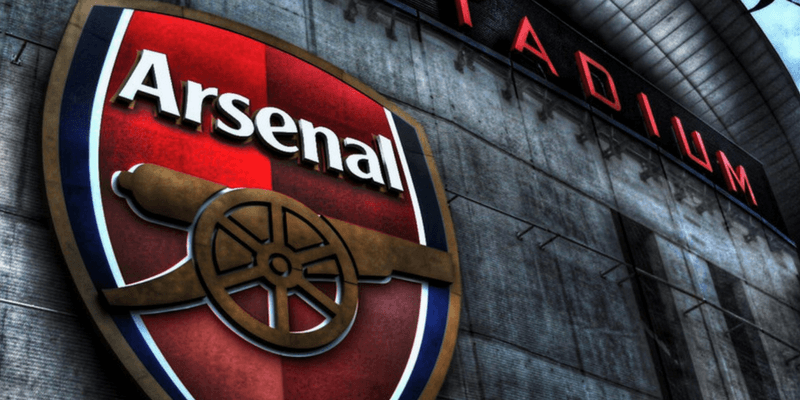 Despite Arsenal’s unwillingness to spend, the club is very wealthy with a valuation of approximately £1.68 billion and record earnings of £419m. Although the club managed to clinch the FA Cup for the third time, failure to qualify for the Champions league might have a detrimental effect on their financial position next year. Manchester City has solidified their position as a giant in the English Premier League and their dominant performances last season was evidence of the same. Their rich Abu Dhabi tycoon Khaldoon Al Mubarak has elevated the club into being one of the richest in Europe and the world. Since the takeover, Manchester City has spent over £500 million on the best players money can buy. They recently brought in Pep Guardiola a proven footballing genius who is result oriented. Their performances in the league and in Europe are very convincing this season meaning that they could rank even higher next season. The clubs revenue last year stands at $575 million and the clubs current valuation is £1.84 billion. If you happen to be in the UK in 15th December, the upcoming fixture between Manchester City and Everton is one you cannot afford to miss. 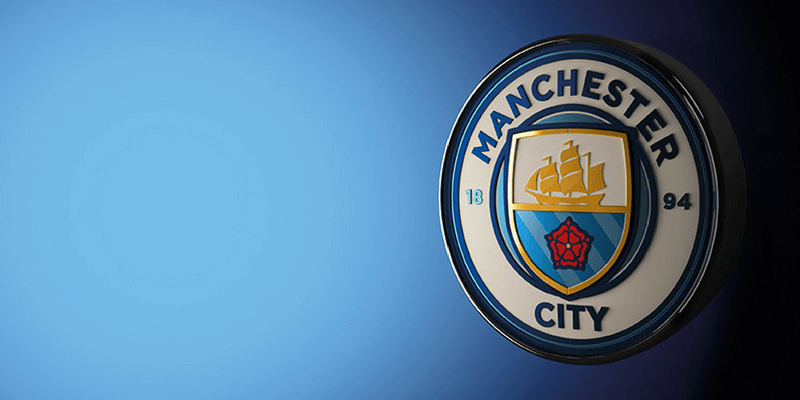 Here at Zeelo, we can offer you direct transport to the Etihad Stadium in partnership with Man City. 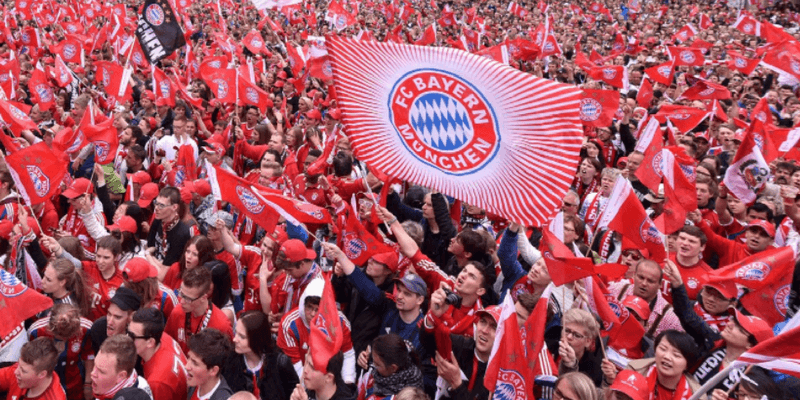 For many decades, Bayern Munich has ruled the Football scene in Germany and are crowned the champion of the Bundesliga almost every season due to their superior squad, superior facilities and financial muscle. Bayern has for a long time been European and German heavyweights and has been able to amass enormous amounts of wealth. Majority of their earnings come from sponsorship deals and years of success. Bayern Munich made £295.1 million last year, which is the most from commercial revenue by any Football team. In addition to this, the club won a fifth consecutive title but failure to reach the Champions League semi-final had a negative effect on their revenue. Bayern does not flaunt its wealth very often, therefore it is relatively hard to tell that it is valued at a staggering £2.3 billion and earned a revenue of £505.1 million last year. FC Barcelona has become one of the biggest Football clubs in the world over the past few years. With Lionel Messi gracing the football pitch, Barcelona recorded a record turnover last season, yet unfortunately couldn’t hold on to the second spot. Nonetheless, Barcelona is famously known for inventing the tiki-taka style, brought forth by Cruyff. In 2008, Guardiola took over the managerial position at Barcelona focusing primarily on the academy and the famous tiki-taka style. 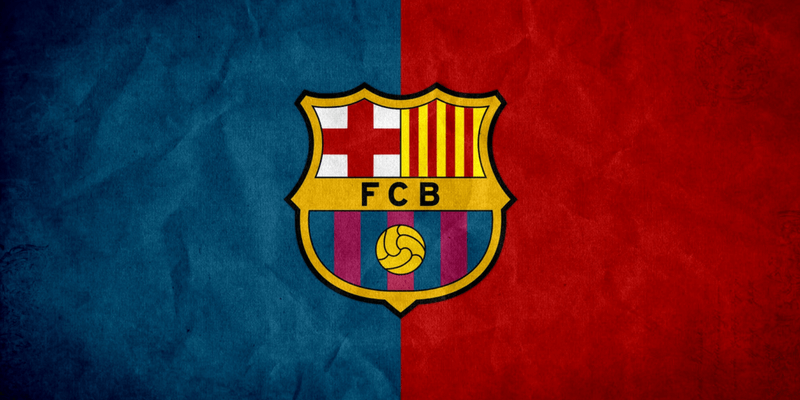 Under his reign, Barcelona was the most dominant club in the world winning three La Liga titles, two Copa Del Reys and two Champions League titles. This success inadvertently gained the club a lot of wealth over the years. The clubs valuation is around £3.1 billion and La Masia giants pocketed an unprecedented £557.1million in earnings. One of the absolute best in the world, Real Madrid have won the Champions League three times in a row, a defeat never-before-seen under the management of their former player, Zinedine Zidane. Owing to their massive wealth and influence, the club has been able to acquire any player they wish and have been able to build a formidable squad. The superb work by the club president Florentina Perez enabled the club to record £579.7 million in revenue. The club recorded a £33.32 million increase in commercial revenue and was the first club to retain the UEFA Champions League. 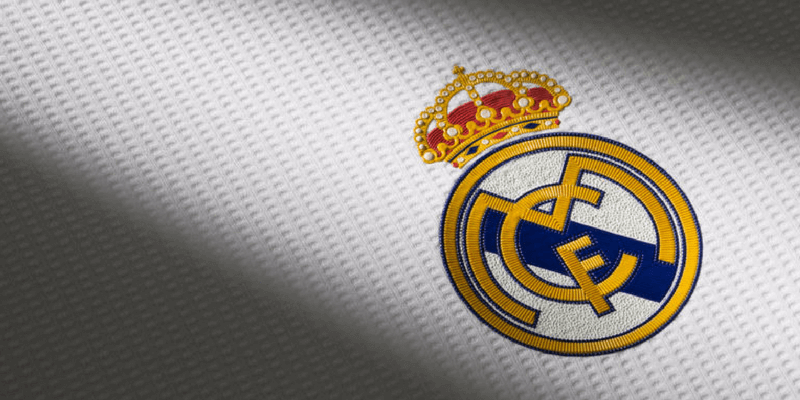 The current valuation of Real Madrid is at £3.1 billion, which mirrors their stature as one of the most popular football brands in the industry. 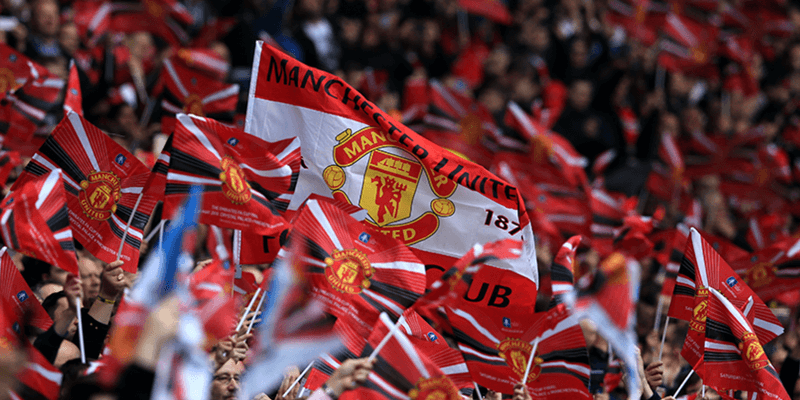 Manchester United have always been a Football giant and have always been among the top three in England, with the exception of the David Moyes stint in the 2012/2013 season. The club has been able to benefit from its popularity by becoming a top brand in the world as well. After the retirement of Sir Alex Ferguson, Manchester United might have failed to reach their previous heights, but that has not stopped them from earning just as much. The club’s impressive brand value has enabled it to attract top sponsors such as Adidas and Chevrolet. Manchester United will be clashing with Arsenal on December 5th on what promises to be a nail-biting affair. Would you like to travel to Old Trafford as a crew or alone? Zeelo can offer you group discounts and the very best shuttle service to get you to the ground safely and promptly! Owned in majority by the Glazer family, Manchester United is valued at £3.14 billion and received the highest earnings in revenue out of all clubs – an astonishing £581.2 million. Key sources for wealth for the club are the 12 sponsorship deals, improved broadcasting contracts, and tight clenching of the UEFA Europa League title.